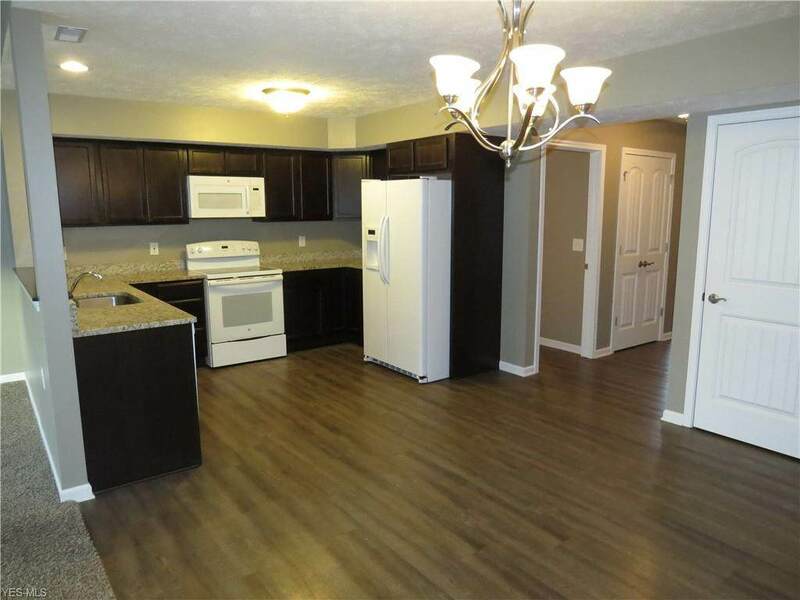 Large Townhouse with 2 Car Attached Garage! Over 2450 sqft. 4 bedrooms and 2.5 bathrooms. Foyer leads to Living Room with closet. Large Family Room is open Kitchen and Dining Rm. Granite countertops in Kitchen. 1st Floor Master Suite with walk-in closet and full bathroom. 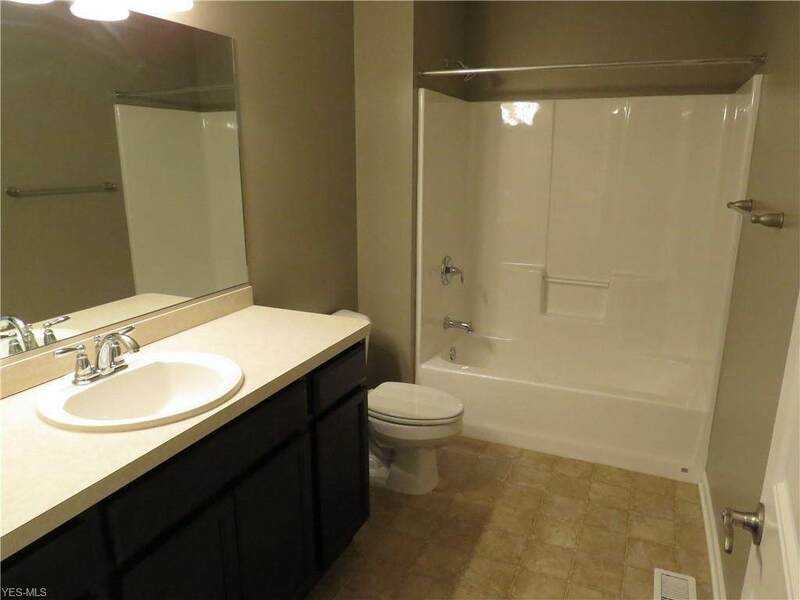 First floor laundry room and 1/2 bathroom. 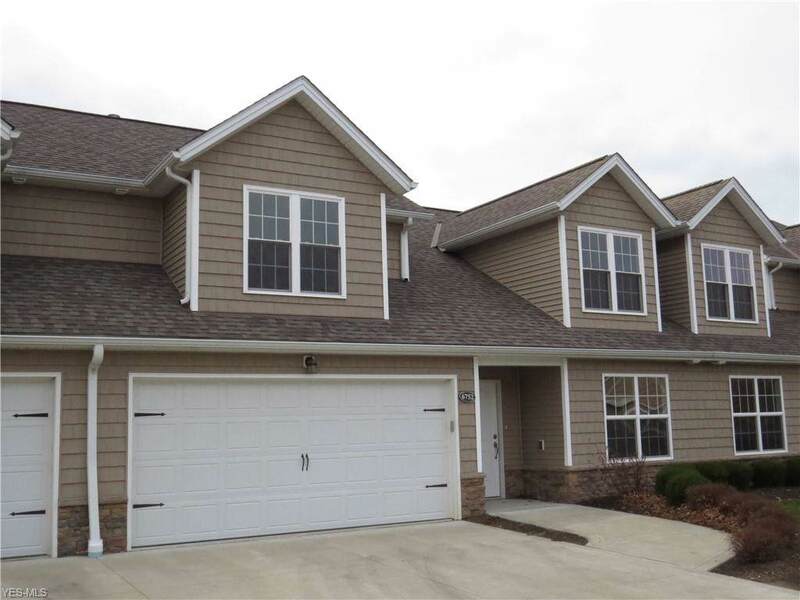 Upstairs has 3 large bedrooms, loft area and another full bathroom. 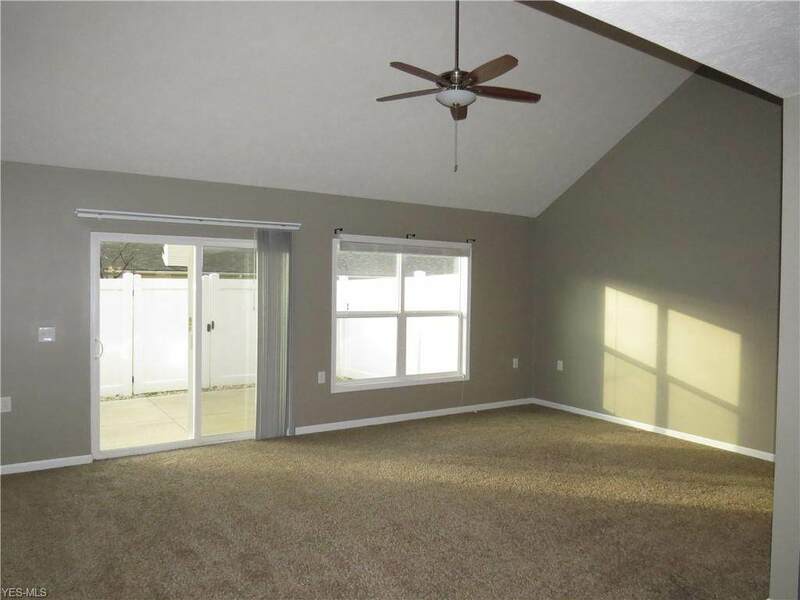 Great room has sliding door that leads to concrete patio that is fenced in with vinyl privacy fence. Kitchen appliances will remain. America's Preferred Home Warranty included. Move-in ready!